"How to Become an Olympic Champion" is a video series by coach Vésteinn Hafsteinsson on example of Discus Throw legend Gerd Kanter. The first video series puts focus on Olympic Lifting for Throwers. Click here for more info. Coach V Pro Tip: Here are some great tips from coach Vésteinn Hafsteinsson on the improvement of Bosnian Shot Putter Mesud Pezer over 4 years. 1. 2013 - 18.86m, 2014 - 19.37m, 2015 - 19.99m, 2016 - 20.58m, 2017 - 21.40m, 2018 - ??? 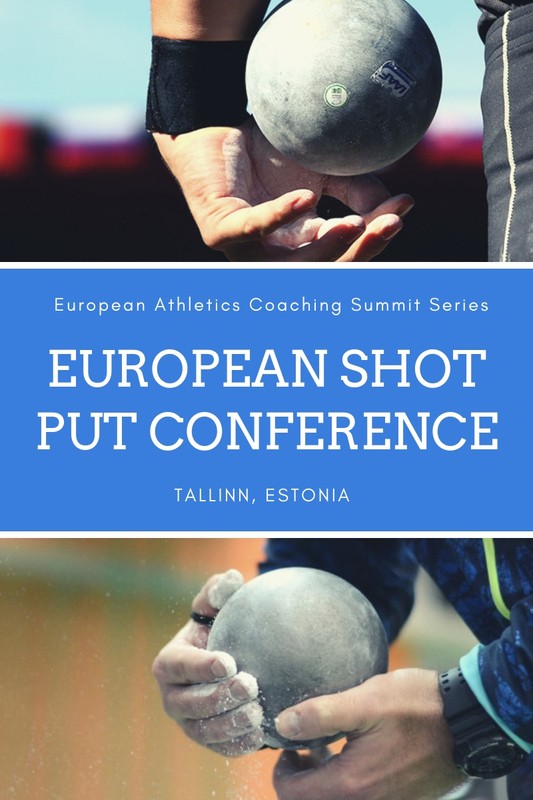 European Shot Put Conference takes place in Tallinn, Estonia from 8-10 November 2019 and will be highlighted by lectures and practical demonstrations from some of the most renowned athletes and coaches associated with the event. Click here for programme and registration info.